I’m going to start today’s post with an apology. I am sorry to say this post will not take much time to read. Why? 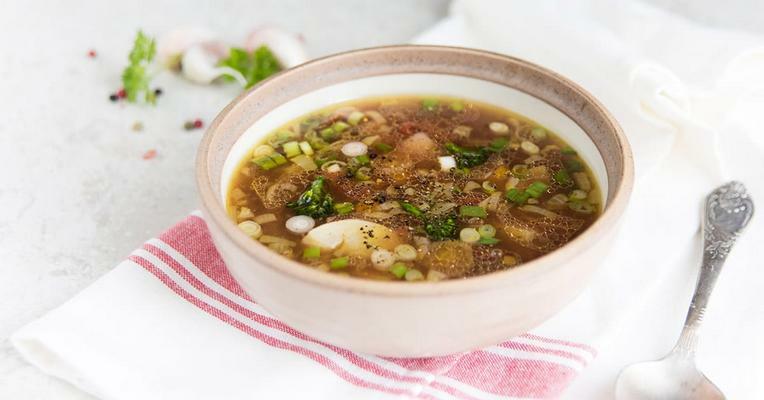 Because it is SO simple to make your own nutritious bone broth at home that this may just turn out to be the shortest post I’ve ever written. My crock pot is a 6 Quart slow-cooker. It takes 4 quarts of water with the other ingredients to make plenty of chicken bone broth for the week. Place the cover on the slow cooker. You can cook anywhere from 12 to 24 hours, depending on the consistency you like. Filter through something like this. Looking for a simple stove-top bone broth cooking method? Check back on the blog next week – it’s coming soon! 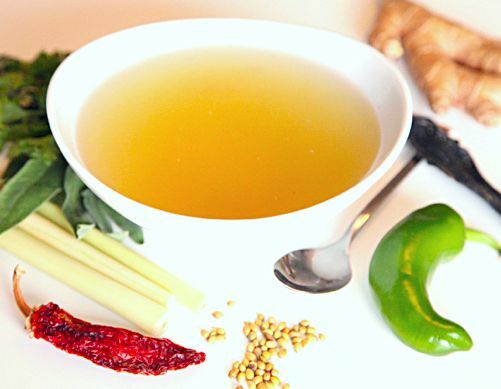 Need a refresher on the health benefits of chicken bone broth? Read this post by my friend Kelly.